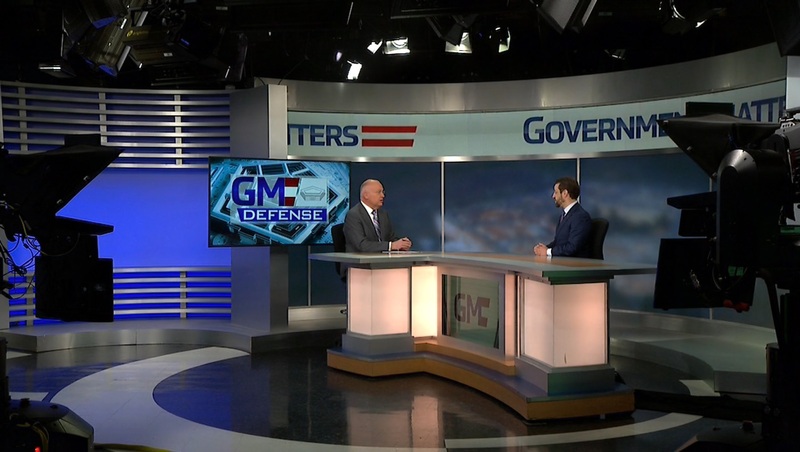 Tim Dinapoli, director of Acquisition & Sourcing Management Issues at the Government Accountability Office, discusses how data gathering at the Department of Defense could help to make management decisions, if the proper plans are implemented. 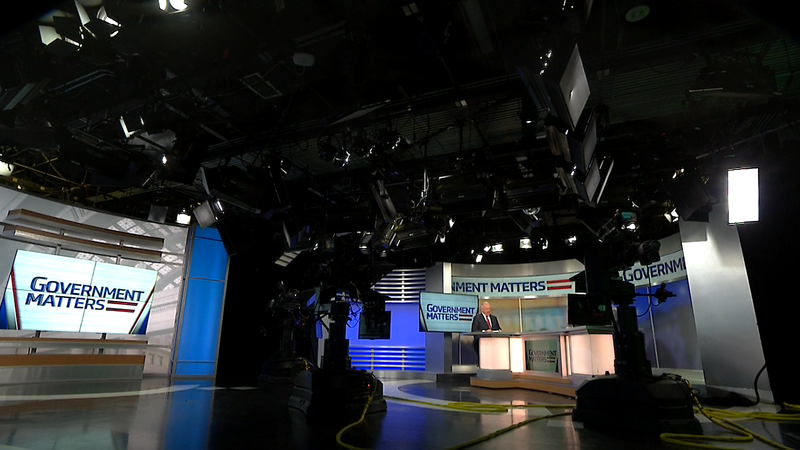 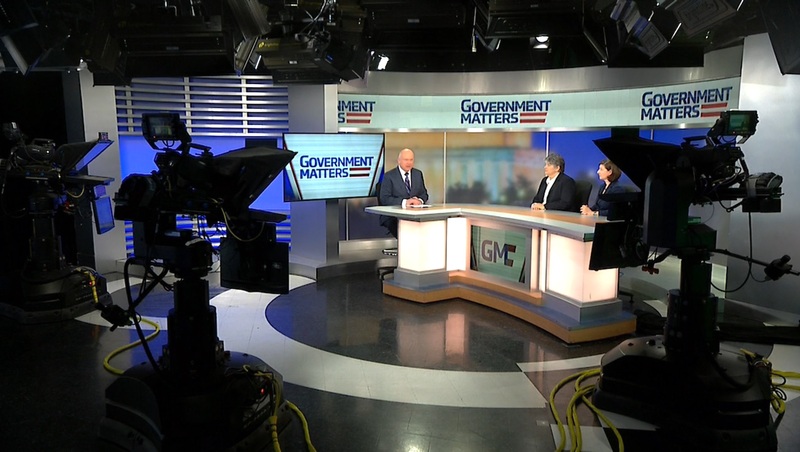 Government Matters takes a look at the General Services Administration’s efforts to shrink federal office space, and how they have affected multiple federal agencies. 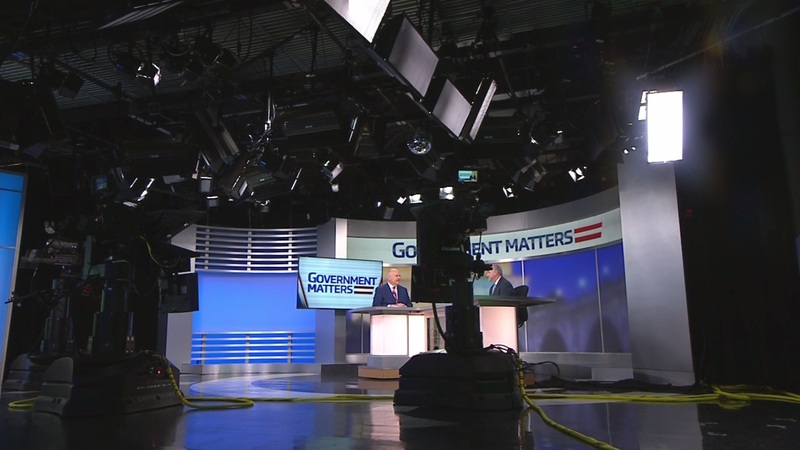 David Hawkings, senior editor at CQ Roll Call, and Jack Fitzpatrick, congressional reporter at Bloomberg Government, join Francis Rose to discuss the upcoming FY19 appropriations hearings, and why they probably won’t go smoothly.